DO NOT LET THE OUTSIDE FRONT VIEW FOOL YOU! THIS HOUSE HAS MORE SUPRISES INSIDE THAN A BOX OF CRACKERJACKS. BEAUTIFULLY REMODLED HAS ALL NEW PAINT, FIXTURES, BACK SPLASHES ETC. 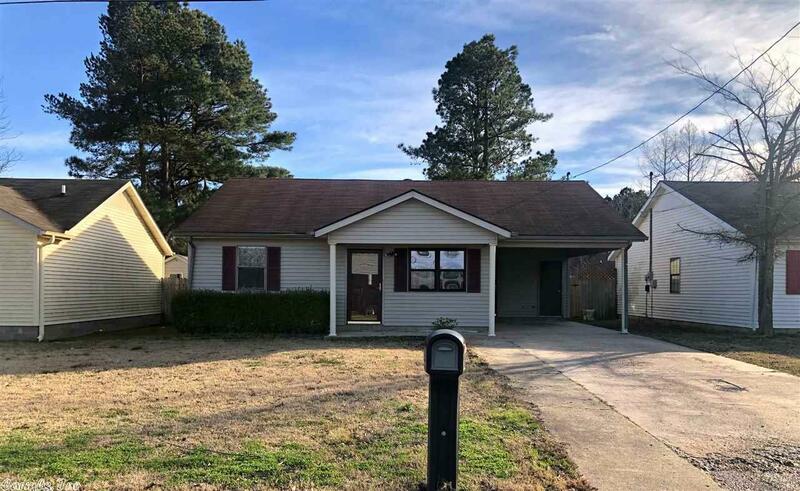 HAS THREE BEDROOM TWO BATH A LARGE LAUNDRY ROOM, SUN ROOM (COULD BE USED AS 4TH BEDROOM) AND SCREENED IN PORCH. BACKYARD FENCED FOR PRIVACY! !